I recently spent the weekend shed hunting with my daughter Kate. With a kid in the mix you could say it takes major work just to get out the door. Tasks preventing me from enjoying my weekend piled up. These tasks were largely kid related. To be frank, they were “Kate” related. She didn’t have the right clothes which required a trip to Cal Ranch. She was also hungry. “We will take one chicken sandwich and hamburger plain.” As added frustration the horse trailer had a flat and one of the horses needed her hoofs trimmed. Upon gathering water bottles, getting fuel and purchasing trail treats, my Saturday had nearly slipped from my iron clad grasp. Admittedly, I asked myself “why?” After much thought, I have come up with exactly 10 reasons why kids should NOT ever hunt in all its forms. Hunting teaches kids how to provide. Really? What kid needs to learn how to provide? We are no longer cavemen or pioneers. Our kids are entitled not only to basic needs but to added comforts. Hunting teaches kids how to be uncomfortable. What kid needs to learn the value of cold hands and blistered feet? Kids should never be expected to sleep on the ground. As an advanced society we are certainly above this. All the comforts of the world should be ours. Our time is best suited teaching our kids actual lessons of value like how to get something for nothing. 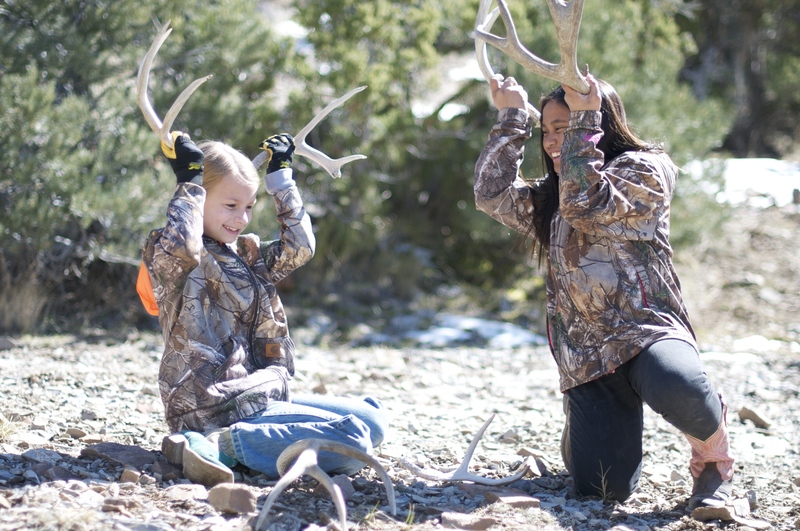 Hunting teaches kids how to stay fit. Good health is overrated. Hunting teaches kids how to respect God’s creations. Who’s that guy anyway? Isn’t America’s prosperity the result of our own great minds? Aren’t those awe-inspiring hills and all that is in them a result of some big bang? Hunting teaches kids how to prepare. Prepare for what? Hunting teaches kids how to work. We live in a day and age where every one of our kids are entitled to a job despite their work ethic, reliability, prior training or education. To really spend the time teaching a kid to work would have been valuable maybe 52 1/2 years ago. Hunting teaches kids how to survive. Survive what? 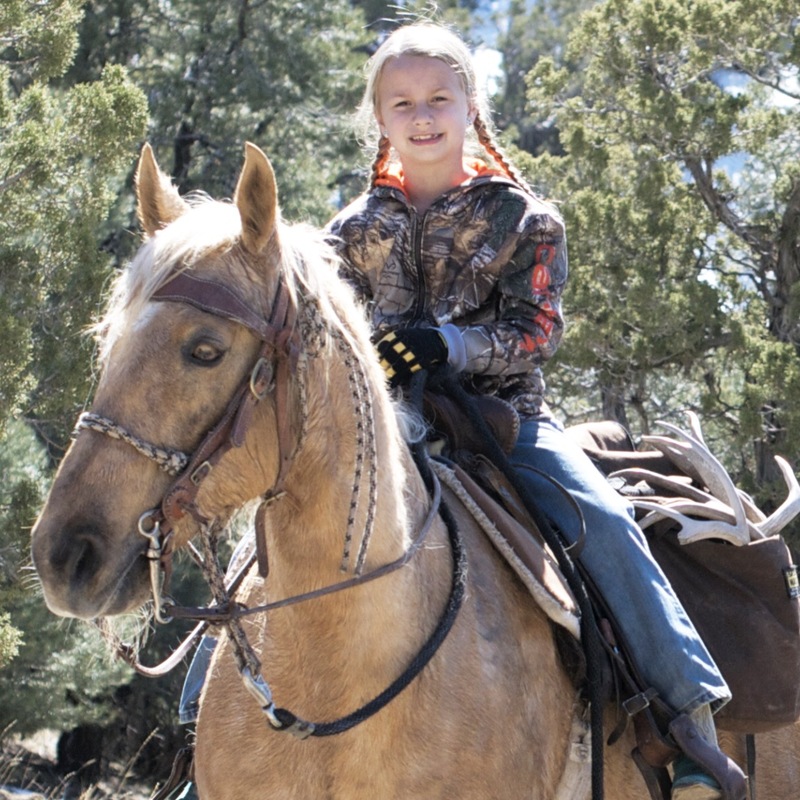 Hunting teaches kids how to conserve resources. Resources are plentiful. Do you really think they are going to run out? If the goal is to conserve, wouldn’t killing do just the opposite? Maybe PETA is on to something. Clearly hunting and conservation do not go hand in hand. Hunting teaches kids how to solve problems. Problem solving is for the birds. The risk of encountering too many problems while hunting is real. Clearly my own attempt was chuck full of unnecessary problems. I should have known better than to leave my recliner and remote. Hunting teaches kids how to have fun. To be honest the high-pitched shriek of kids laughing can be annoying. It is certainly counter intuitive to hunting. Perched behind the glow of their iPad in the darkest corner of the house their laughter and tears are only a distant squeal. I guess greater clarity can be found in putting your thoughts to the figurative paper. As I read back through this post I have come to the realization that the above 10 reasons are exactly why my kids WILL hunt. 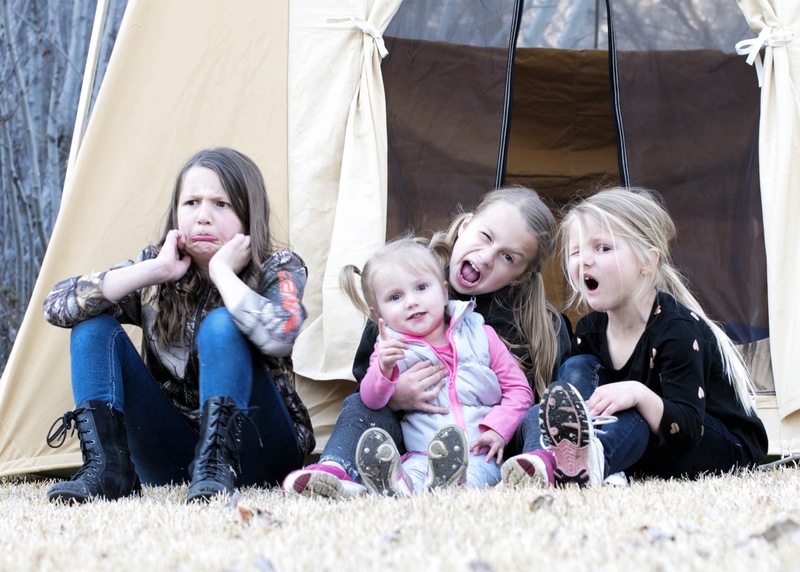 It is these 10 reasons that make sense of the madness found in hunting with kids! If you are interested in more hunting, fishing, and outdoor content follow my blog by using the “follow” section at the right hand side of your screen. THE LOOK THEY GIVE WHILE READING THE BELOW COMMENTS. ENJOY! Why not let your child decide if hunting is something that they want to take up. If they don’t want to hunt, fine. If they do, support them. Growing up hunting gave me the utmost respect for firearms. Seeing what a gun can do to an animal is real and makes an impression on you. That’s why, as a hunter you learn to not shoot at an animal, unless you have a clear shot at its vitals. I know I, and every responsible hunter out there, never wants to wound an animal on purpose. None of us want to make an animal suffer. It also makes an impact on you , if you think that shooting something is just as easy as shooting things in a video game, hunting and killing an animal will give you a much different perspective. Know your gun, know your own capabilities. It taught me respect, admiration, and believe it or not, love for the animals I hunt. This has been the creed of most Native American Indians as well. They made use of the animals they killed, gave thanks for their harvest, and shared their harvest with their whole tribe. Everybody is different. Not all people enjoy hunting. There’s nothing wrong with that. But those of us that do enjoy hunting responsibly, please don’t label us as savages who just want to kill things. The chances of responsible hunters and gun owners going off and committing these mass shootings that we’ve seen so much of lately on the news is very slim. We know what guns can do. We know it’s not a game. You have wayyy much less to fear from any hunter than you do from your average Joe who just has a fascination with guns and probably plays video games a lot. They don’t really understand that guns are real, and have real deadly consequences if not respected and used properly. The funny thing is I didn’t even have to read the end in order to get your point that hunting is important and teaches you so many things… it’s called having an open mind. This is great! I can’t wait to teach my kids this kinda stuff.. we have a jumping jack trailer and I keep stressing about how uncomfortable it will be for my six month old but my husband keeps reassuring me that if he grows up camping like that then that’s all he will know and he won’t need the luxury of a trailer.